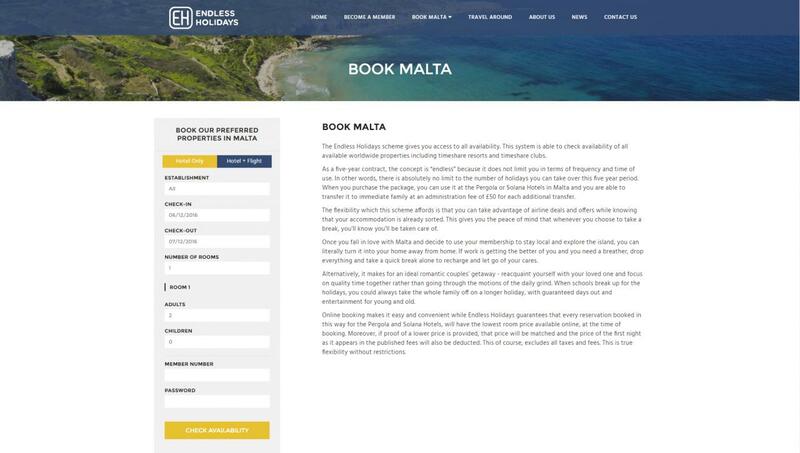 Endless Holidays, which is a brand operated by the same minds behind the Pergola Club Hotel & Spa and the Solana Hotel both in Mellieha Malta, have recently launched a concept of vacation schemes which aims to help holiday-goers manage their longterm vacation plans. 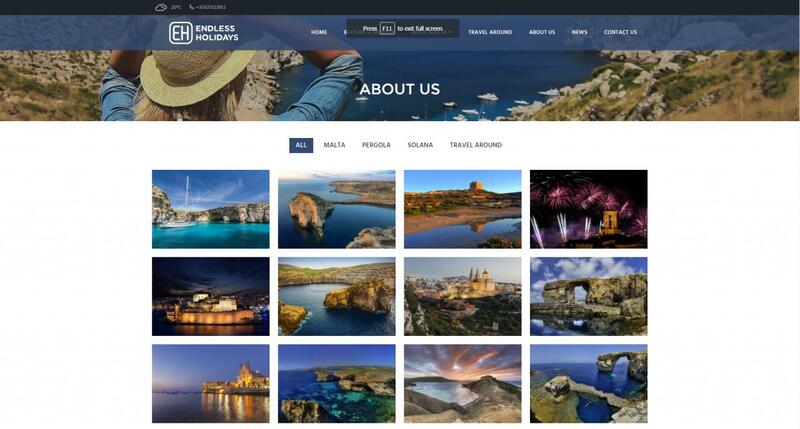 Together with Abakus and addaJet.com they have recently launched a new online presence, not only to build an online persona but also to market their brand in a user-friendly manner. Together with a responsive website and a clean, modern design, the overall experience is that of presenting information in a user-friendly manner. 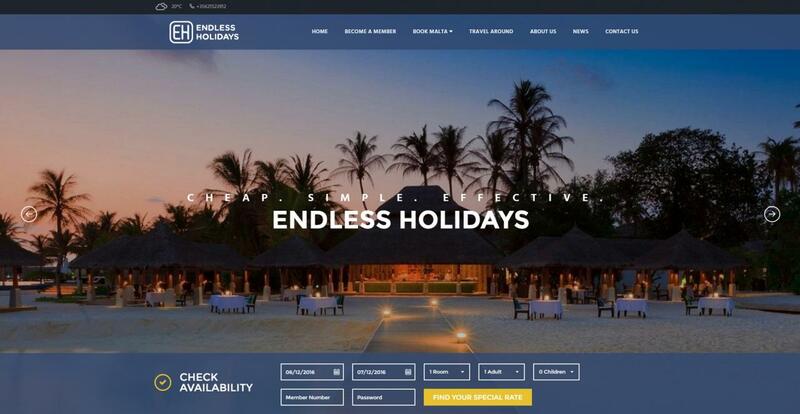 The portal in itself also has a booking engine integration, which will help the client in gaining more direct bookings. I find Abakus Labs very helpful and easy to reach. Since we started Coke & Food Campaign which requires prompt action, your collaboration was very appreciated and hence made our life easier. As a back-end system, it is very user-friendly. If asked whether I would recommend Abakus Labs, my reply will definitely be in the affirmative.